The Red Cliffs Civic Centre was built in 1961 by the local Shire, to be a Hall for all of the community to utilize. It is in a central location opposite Barclay Square in Red Cliffs. While built from brick and mortar, the foundations are surely fortified with treasured local memories, for over many years it has held the local Debutant Balls, school concerts and local productions. It was the base for the ‘Red Cliffs Players’ productions for many years. A local dance school operated out of the Centre for well over 18 years, teaching thousands of children dance as well as putting on a yearly concert. This is a wonderful building with a lot of heart that has many more years of fulfilling Community needs left in its walls. Festival of Small Halls rolls into Red Cliffs on Sunday, 17 March 2019 with award-winning Canadian trio The Once and Australia’s John Flanagan. Festival of Small Halls Red Cliffs will be supported by local act Tiny Feet. Tiny Feet comprises of local singer/songwriter Stephanie Rogers, and talented guitarist from the South Coast of NSW, Ben Bamborough. 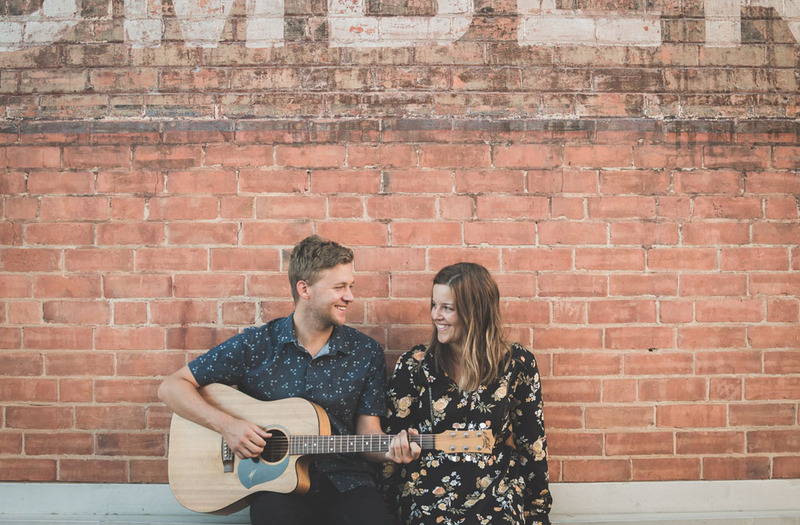 Their studies at Southern Cross University paved the way for them to form an acoustic duo that writes catchy, funky and soulful original tunes. Tiny Feet have a wealth of experience in the music industry performing, recording and teaching over the last 10 years in many different formats. The duo have graced stages all over the east coast of Australia, the UK and Europe and have been a part of some exciting events such as; Woodford Folk Festival, Edinburgh Fringe Festival, Edinburgh Jazz & Blues Festival, Top Class, Telstra Road to Discovery, Cullulleraine Music Festival, Byron Buskers Competition and Memmingen Folk Festival just to name a few.